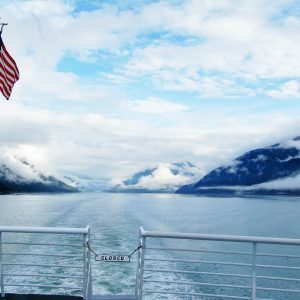 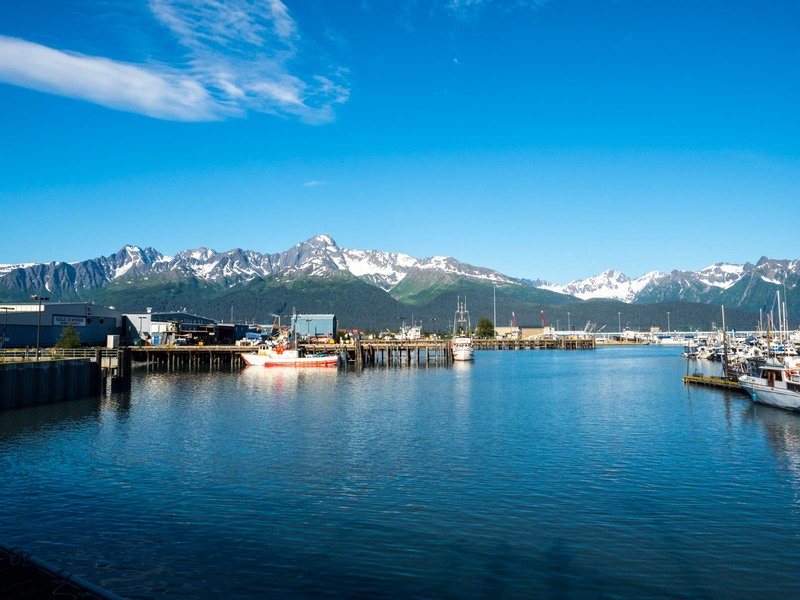 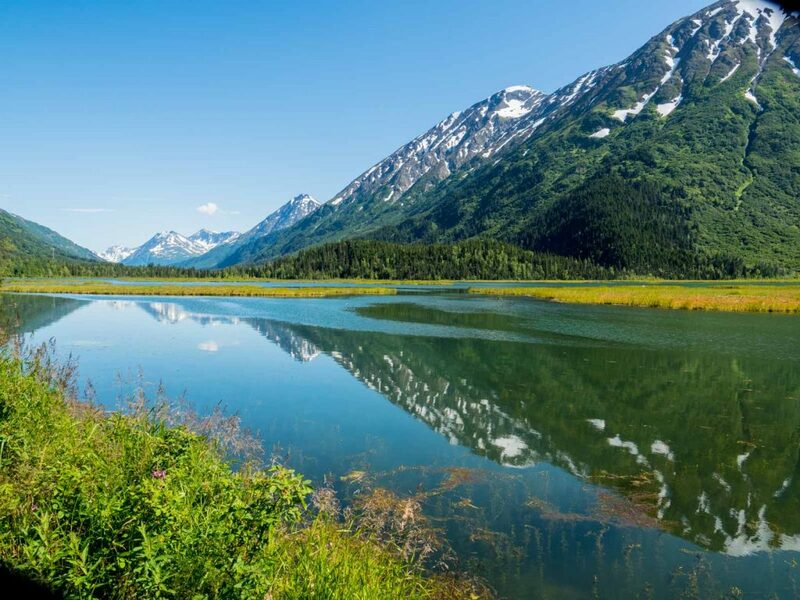 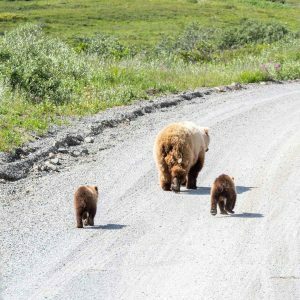 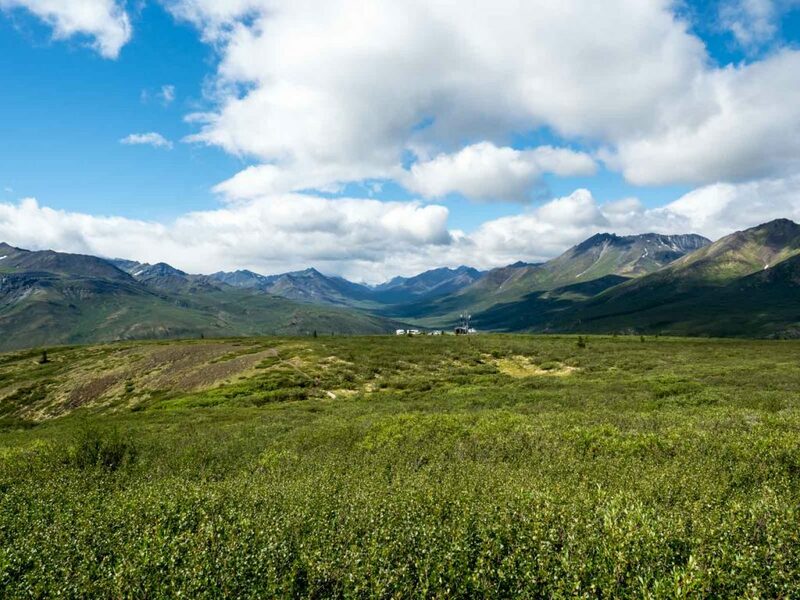 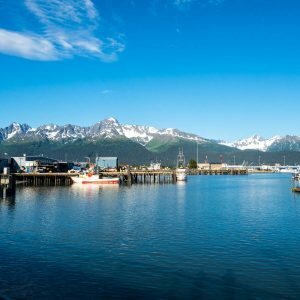 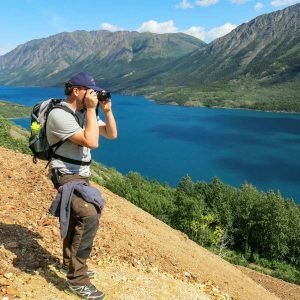 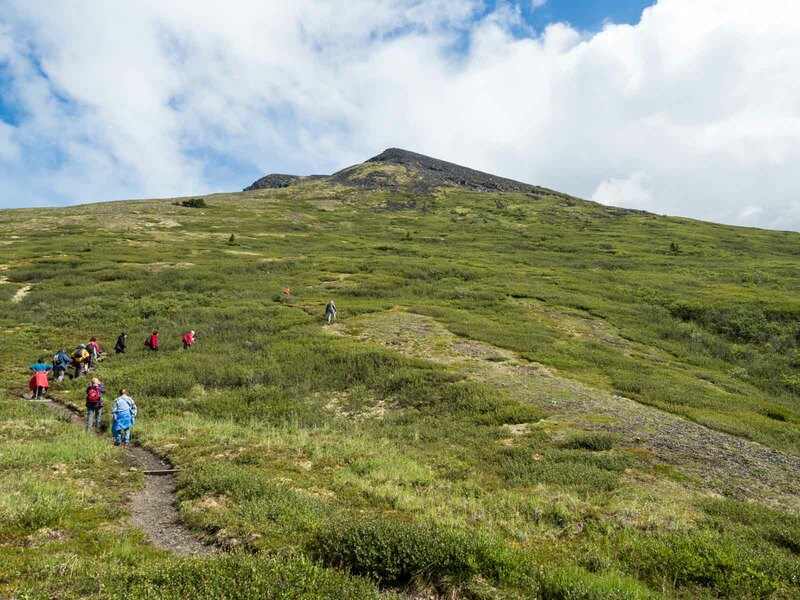 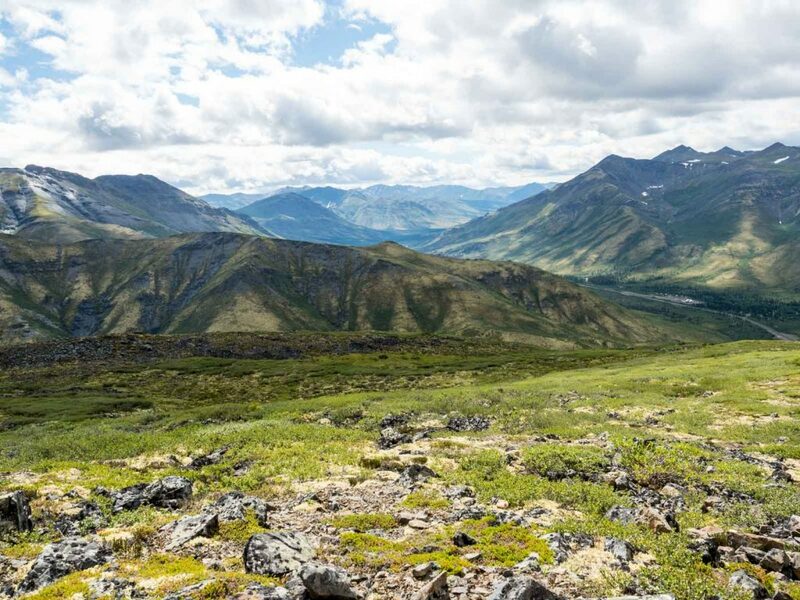 Our most popular luxury tour, this classic round-trip takes in the very best Alaska and Canada’s Yukon Territory have to offer. 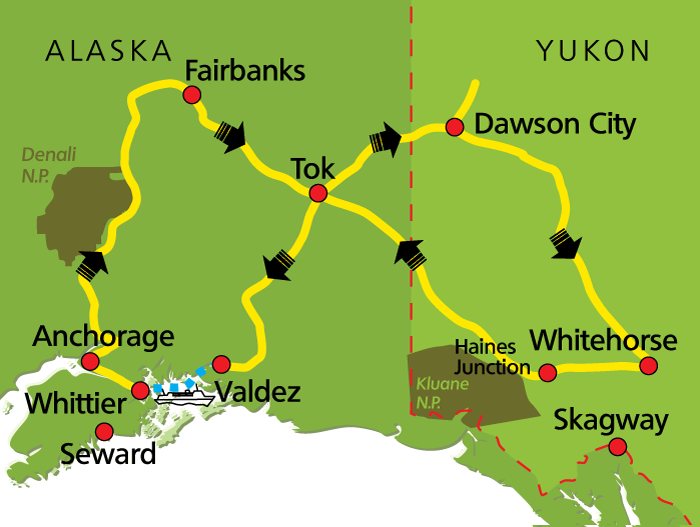 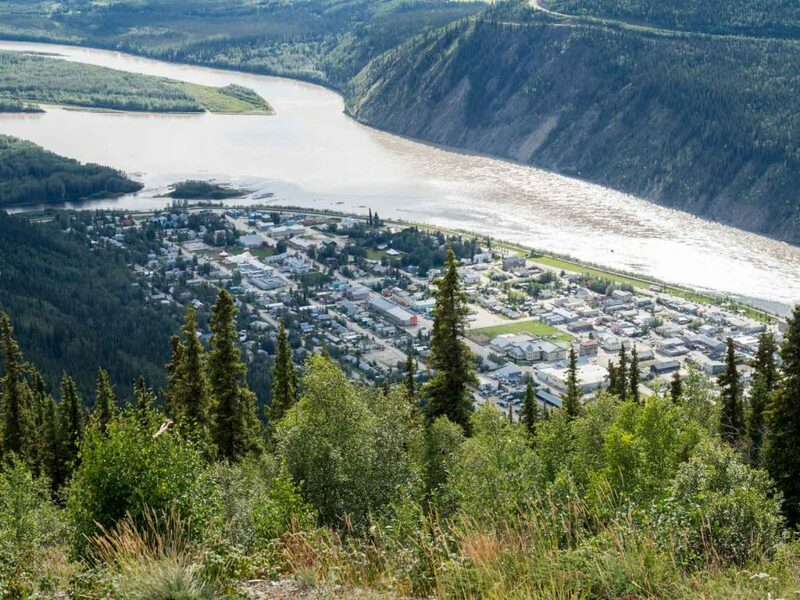 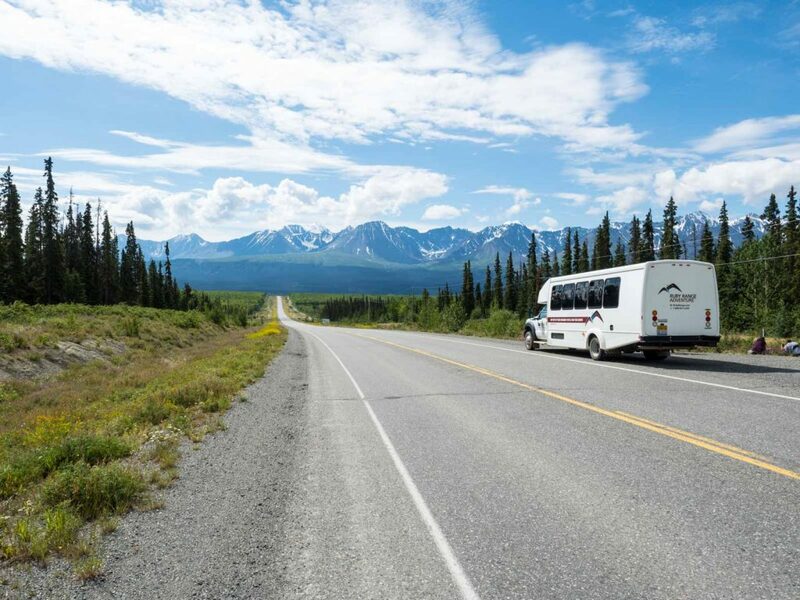 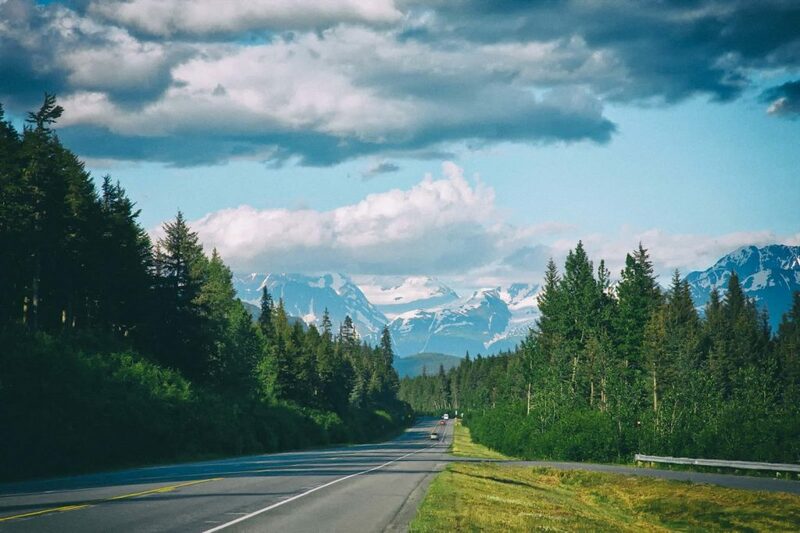 Departing from Whitehorse, our comfortable coach will take you along scenic roads that retrace ancient trading routes, historic Gold Rush trails, and important wildlife corridors. 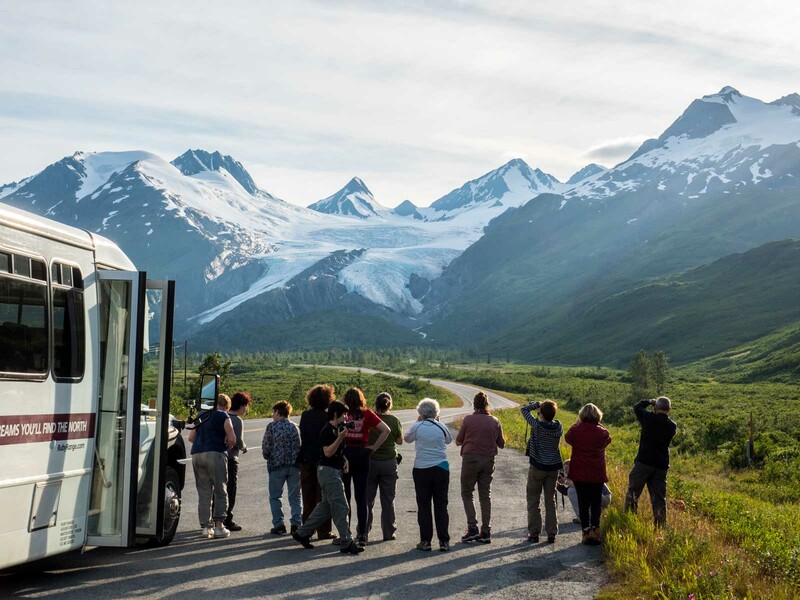 The tour stops at three of the North’s most famous national parks: Kluane, home to Canada’s tallest mountain and the world’s largest non-polar icefield; Denali, world renowned for wildlife viewing and home to the tallest mountain in North America; and an optional tour to the all-marine Kenai Fjords National Park for the North’s premier marine life viewing. 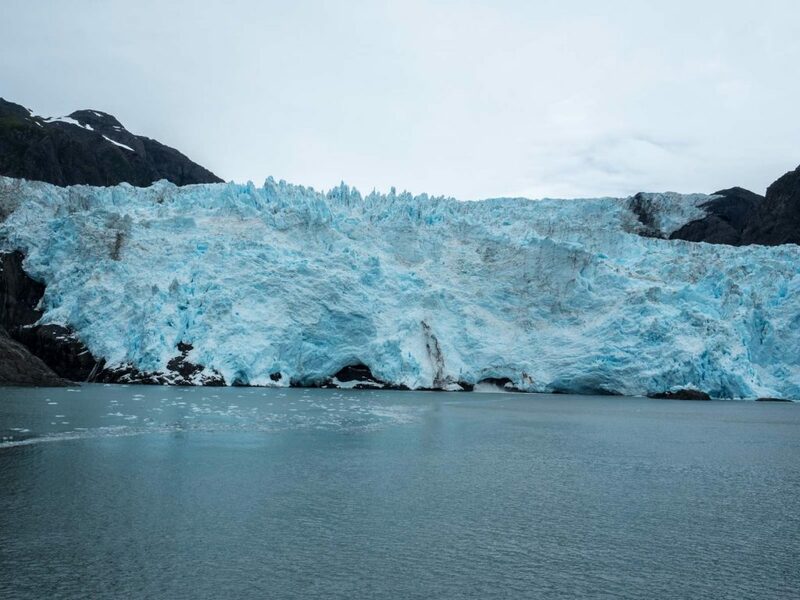 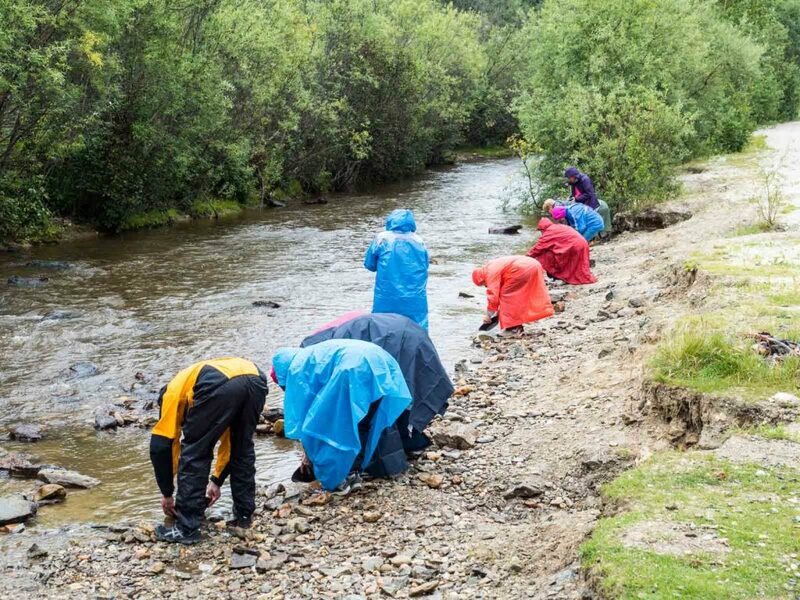 Mountain ranges, cascading glaciers, fascinating First Nations culture and colourful Gold Rush history – all this and more awaits you in the Land of the Midnight Sun.